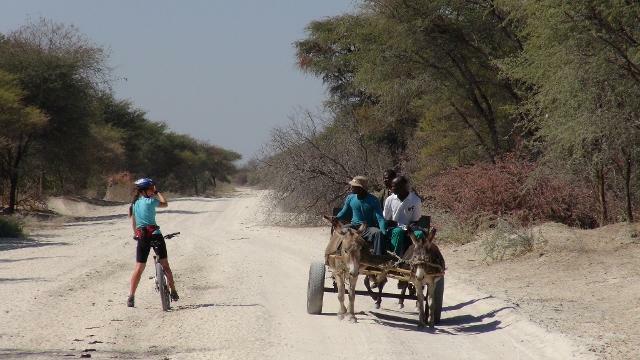 "This is a wonderful story of two people, Lloyd Gillespie and Isabel Wolf Gillespie, who journeyed with their horses around South Africa for 581 days and covered a distance of 7 411 kilometres. It was my good fortune that they came to live in the Karkloof valley, where my wife Ann and I have been living for the past 40 years. more.... Man, woman and horse have a long and deeply profound association. 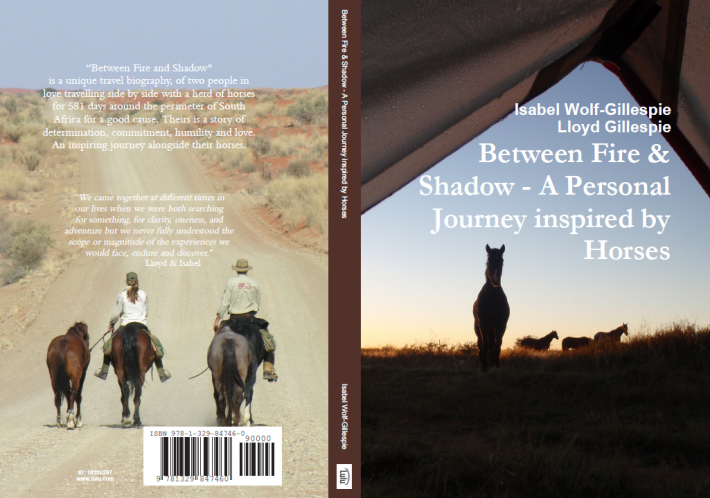 Lloyd and Isabel are prime examples of this association and there is much to learn for all of us in their story." 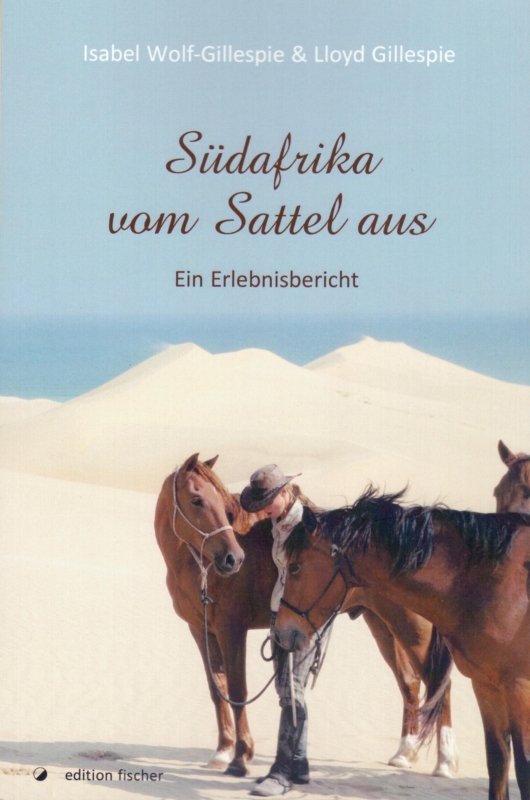 "BETWEEN FIRE AND SHADOW - A PERSONAL JOURNEY INSPIRED BY HORSES"
DEUTSCHE PUBLIKATION: "SÜDAFRIKA VOM SATTEL AUS"